Your wedding days only happens once. When the big day is over, the dress is dry cleaned, the cake has been enjoyed, the guests have gone home … you’ll remember your day as a swirl of magic and love. 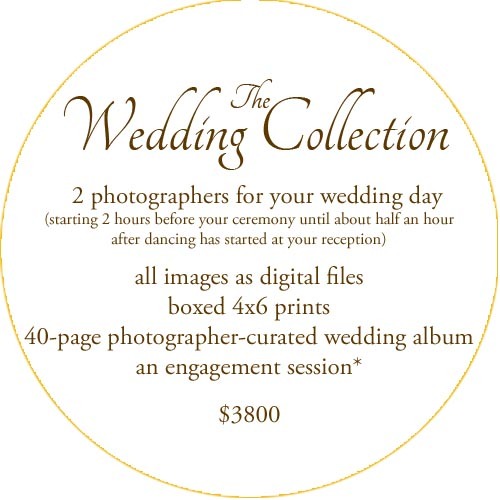 Then you receive your images, and the documentation of your life-affirming day comes into clear detailed focus – details you remember, and moments you missed on the day you said “I do” to your forever partner. 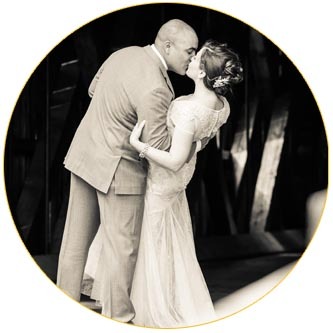 All the memories are presented beautifully in your wedding day pictures. It’s all there, in an exquisite photographer-curated archival album at your fingertips, ready to share with friends, family and future generations. The day you promised to be with your love forever. *For those traveling to the beautiful Adirondacks for their wedding, engagement sessions can be scheduled during a couple’s visit to the area before the wedding. Sarah is also available to travel to the couple for an additional fee.